Management Fee is Flate Rate in Miami Dade and Broward Counties. 6 + units = Call us. Tenant Placement Fee includes Background & Financial Check. Ready to lease your home? The first thing you want to know is, “How much will your house rent for?” Our Property Managers / Realtors will determine the right numbers and bring you the highest value without letting your property sit vacant too long. Having trouble handling you rental property? For a low monthly fee, our property managers will handle it all for you. We will implement our proven process to ensure your property is well taken care of while producing you the highest returns. Need to Buy or Sell an investment property? We assist domestic and international investors with acquiring, stabilizing, and selling their portfolios with maximum returns. We can guide you through the entire process and help you succeed in your real estate goals. The highest cost of owning a rental property is, well … maintenance. Our in-house maintenance crew offer competitive prices for all your property needs. Have your own handyman? Perfect, we will work with them to ensure all repairs are done correctly and on time. Get non-paying tenants out quick! We have successfully handled tenant evictions in Miami-Dade and Broward county. Stop wasting time and money and let us help you evict your tenants hassle free. Contact us today! Why choose Miami Property Management ? No need for a contract, Cancel anytime. No surprise fees, we keep it simple! Miami Property Management LLC is a professional Real estate management firm that specializes in providing superior service to both tenants and property owners. Searching for a management company? Or you just need to rent, buy, or sell a property MPM can help. Property owners that are considering hiring MPM should also be aware of our regular inspections, timely rent collection process, and their policies about strict and compliant evictions. At Miami Property Management LLC our staff understands the importance of maintaining regular communication with all of our clients so that they are never surprised by what is happening with their properties. We maintain and operate a private account for each of our clients so that you can be regularly in touch with our staff and stay updated on inspections, vacancies, marketing, and financial reports. In the world of property management, it is very important to choose a company that can offer cutting edge marketing and advertising services to make sure that properties are being leased consistency. Empty apartments and homes only stand to cost owners money so that is why MPM offers advertising and marketing services that are completely comprehensive. Every month, thousands of advertising dollars are spent to ensure the highest of occupancy rates. Available properties are advertised online, as well as, with signs to attract any drive by. In addition to that, MPM will work with property owners to set competitive rental rates based on the local market, using data collected from local market analysis, and provide custom recommendations on how to make the unit rent-ready in order to attract desirable tenants. At MPM, it is our policy to maintain and avid tenant screening process. This means that property owners have piece of mind about the quality of tenants they are leasing their property too, and neighbors can feel confident in the quality of people next door. MPM leasing agents are pros in seeing potential tenants through the thorough screening process and assisting them in getting their leases executed so they can live in one of our desirable properties. We also coach tenants to understand all the terms and conditions of their lease and make sure they understand when rent payments are due, along with any penalties they may face for failing to pay. One of the most important aspects of our service that Miami Property Management LLC provides is our timely and reliable collection of rent payments. MPM understands that rent payments play a very important role in cash flow and we are committed to ensuring that tenants uphold their agreements by providing a variety of convenient payment options. It is important for the consistent maintenance of each property that MPM conducts professional inspections. The results are then reported back to the property owner so that they are kept in the loop about what is occurring with their investments. These inspections will be conducted upon move-ins, move-outs, and as needed during tenancy. Unfortunately, one of the realities of owning and managing properties for lease is that sometimes evictions need to occur. 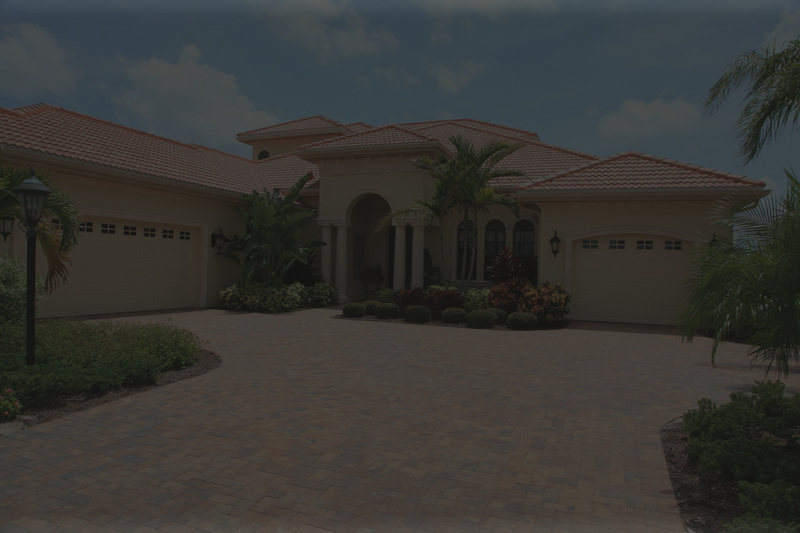 When you hire Miami Property Management LLC you can rest assured that these occasions are managed on a strictly with the highest level of efficiency and professionalism. Our staff is very knowledgeable about the process so owners can rely on their expertise in these unfortunate circumstances. Have any question? Please CALL US today and speak with one of our Property Managers.